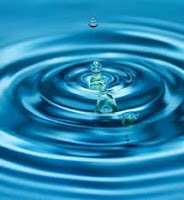 Law #4~ WATER IN It's really pretty simple. Where there is water there is Life. Our relationship with water is essential. 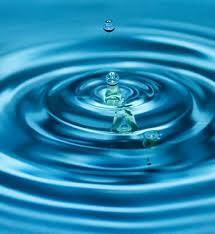 The Hydrogen and Oxygen in water are 2 Elements we Absolutely Need for our Development, Nurturing and Growth. Whether it's 8 glasses a day, 4 glasses a day, 10 glasses a day- EVERYONE’S NEEDS ARE DIFFERENT! You will become a Master of Law #1 and be able to listen to your body. “Who Feels it, Knows it.” You’ll know when you're drinking the right amount for you because you’ll feel it. Water keeps everything from blood to food flowing within the body. It cleanses the cells and aids the removal of toxins in the bladder and colon. Decide not to listen to your body when it asks for water and you’ll reap the consequences = Dry Skin, Brittle, Breaking Hair, etc… Develop your listening skills so you’ll know exactly what to do. Too much and/or too little of anything is not a good thing. That, also, includes water intake. 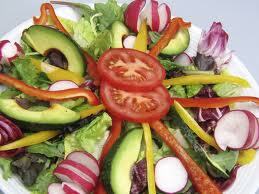 Increase your intake of watery foods: Juicy FRUITS, SALAD GREENS and CUCUMBER. DRINK MORE HERBAL TEAS and FRESH PRESSED JUICES, in addition to water. WATER Inside --> HEALTHY GLOW outside.